A broad or wide nose can be smaller and thinner in appearanceby right makeup techniques. For this purpose you should use foundation which isone shade more dark than the your natural skin by the sides of your nose. Drawalong the sides a firm make up brush gently, starting from the inner corners ofeyebrows and reaching at the sides of nostrils. In the end apply a lightershade foundation down to the bridge of nose. 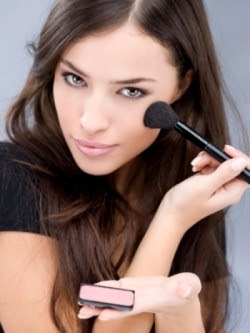 By simple makeup technique yournose will look smaller and sharper and you will look more pretty.